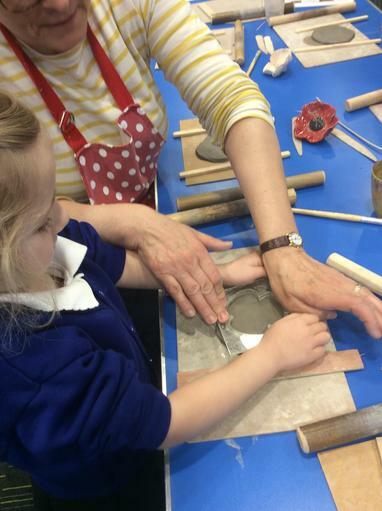 We had a fabulous time this morning with the Poppy Ladies. 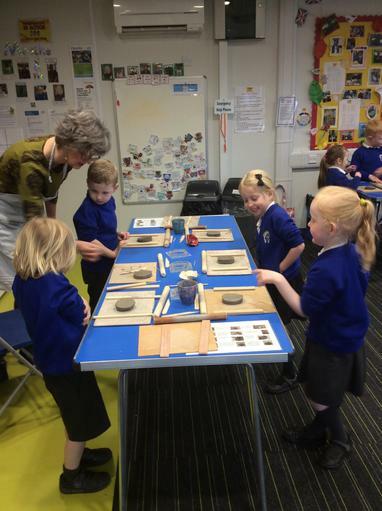 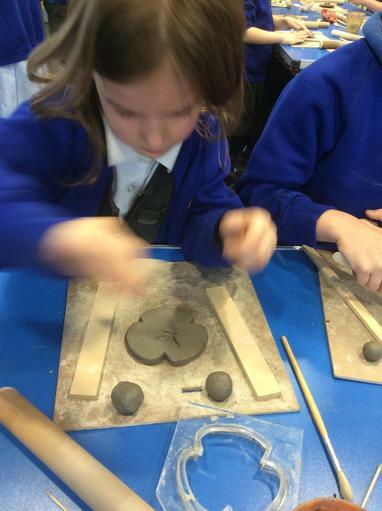 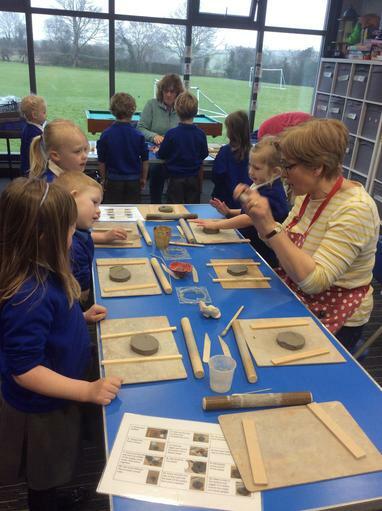 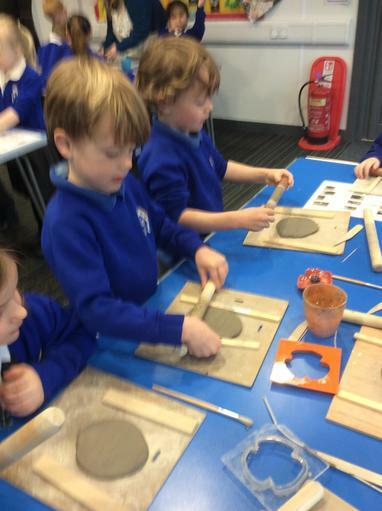 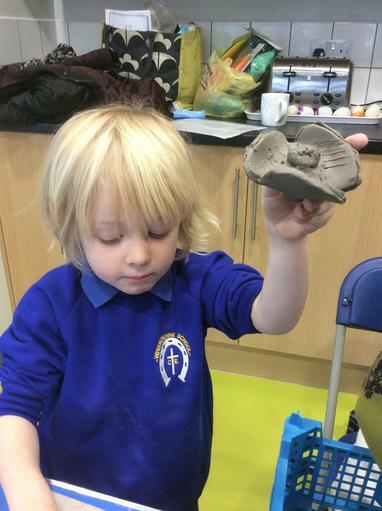 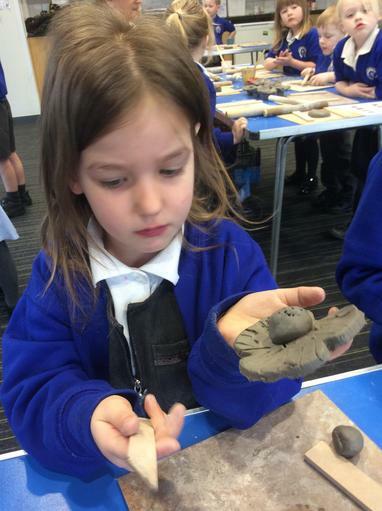 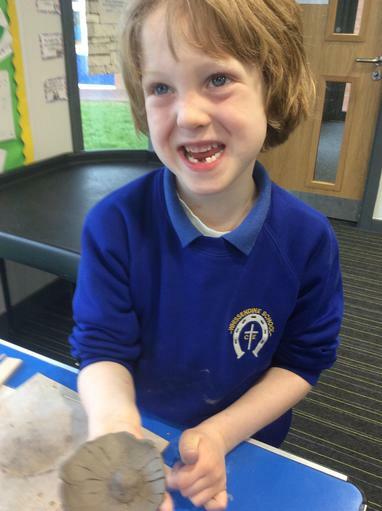 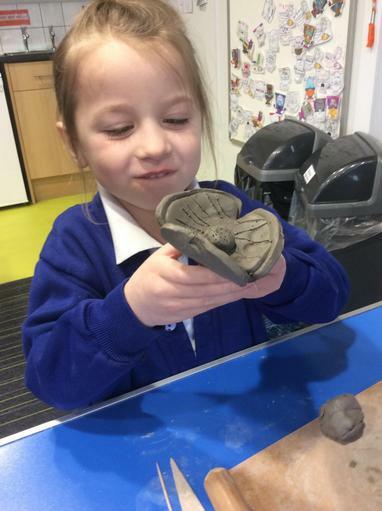 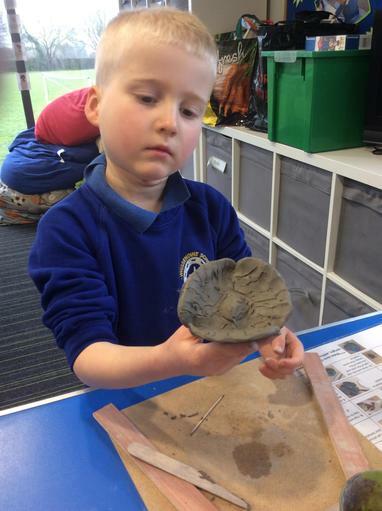 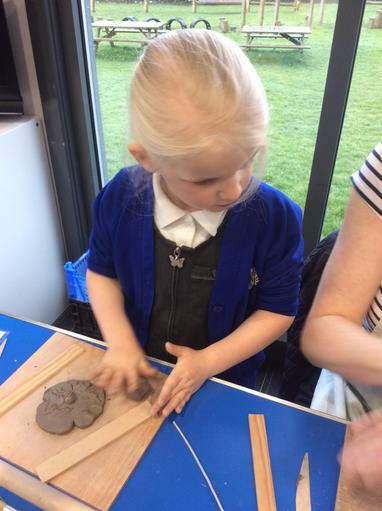 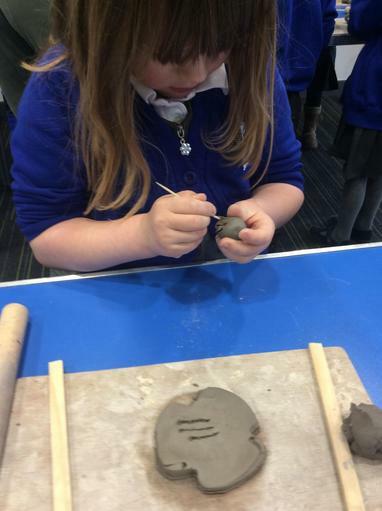 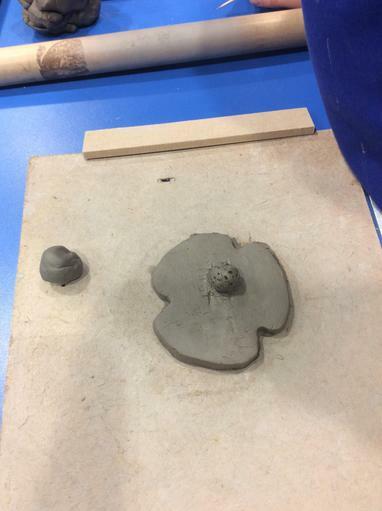 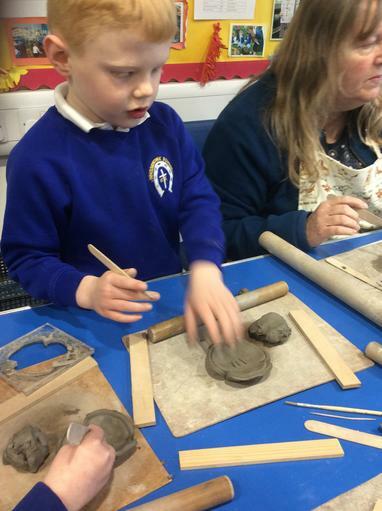 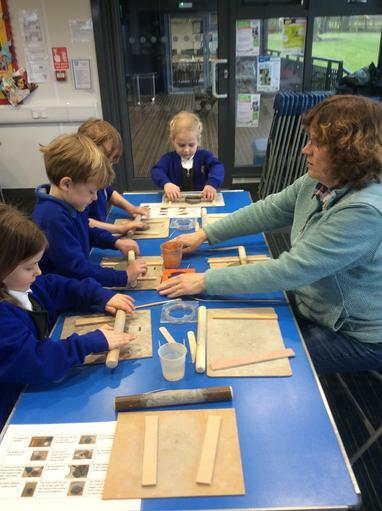 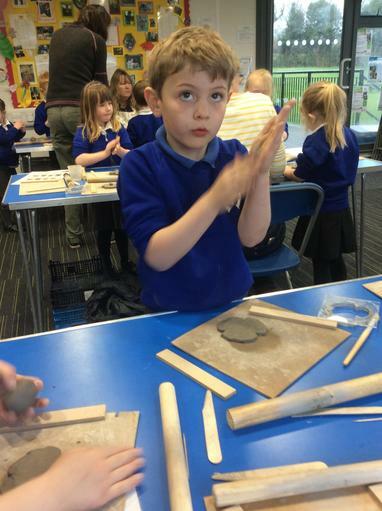 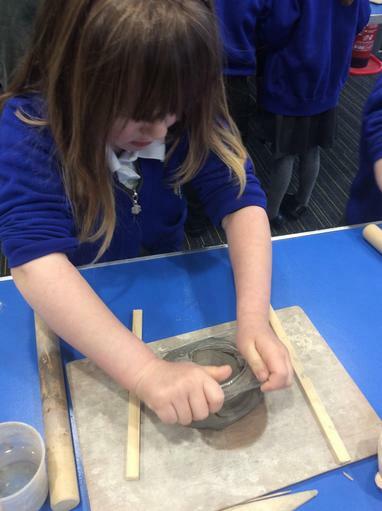 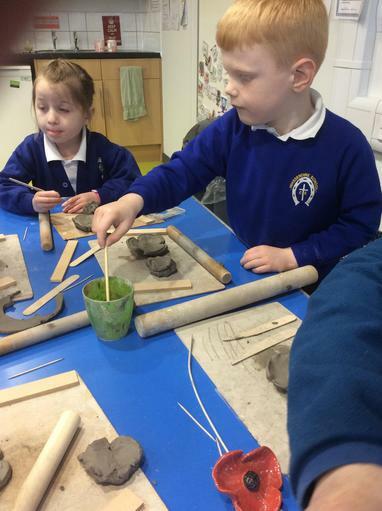 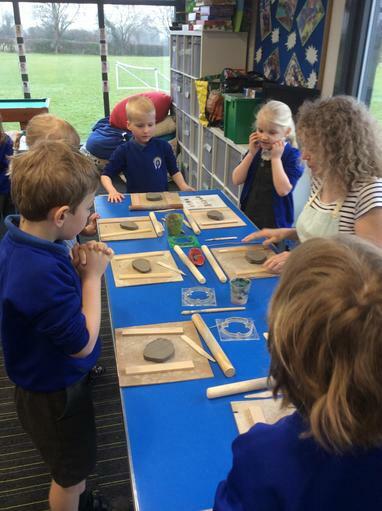 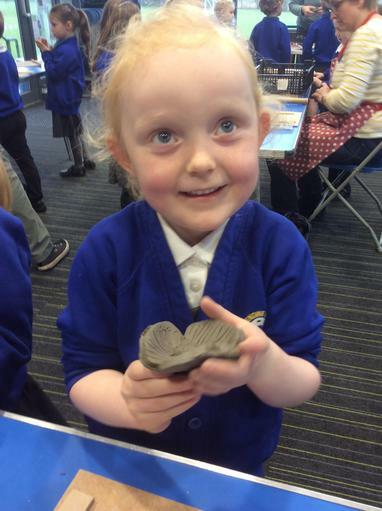 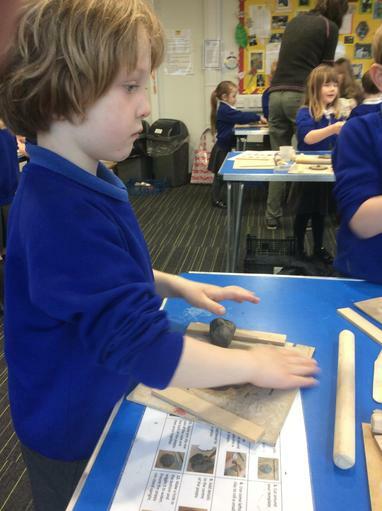 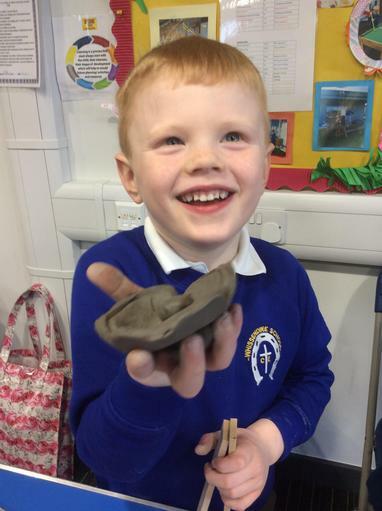 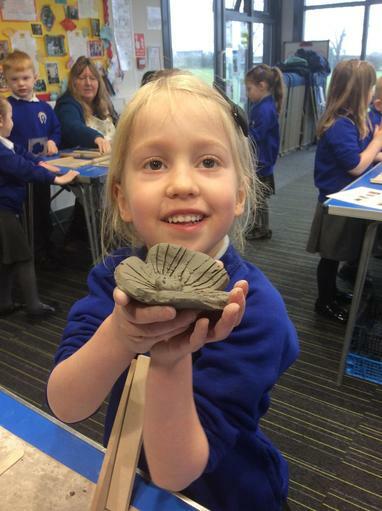 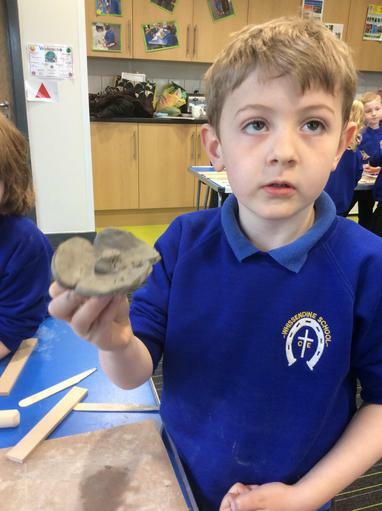 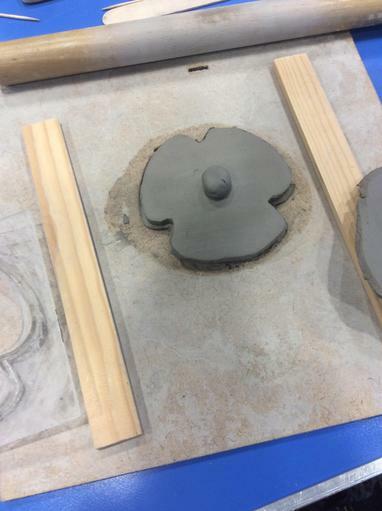 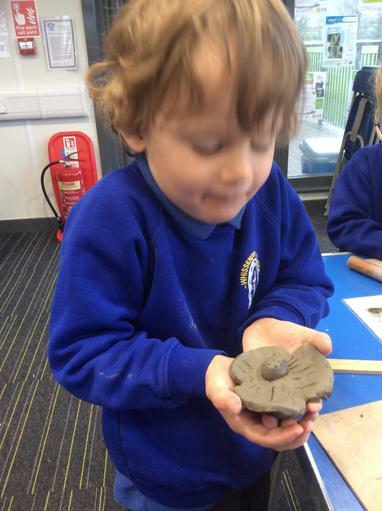 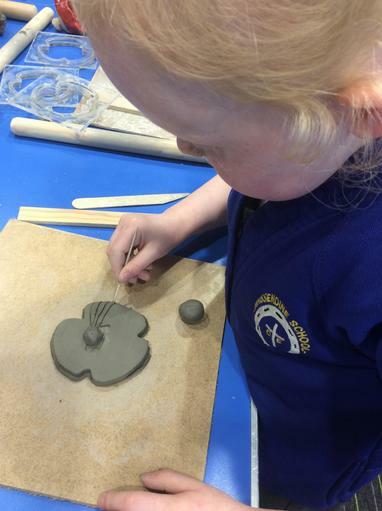 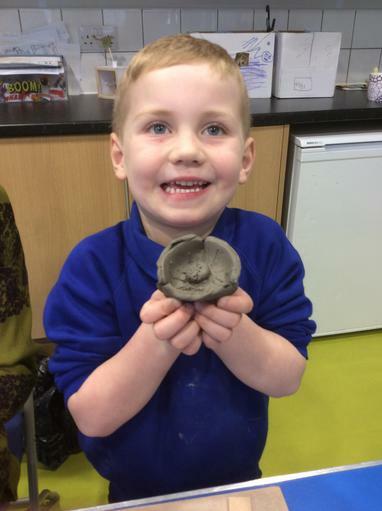 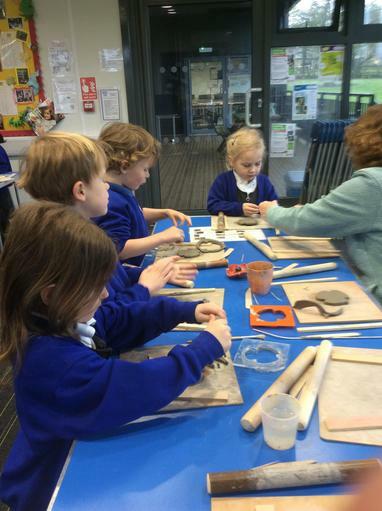 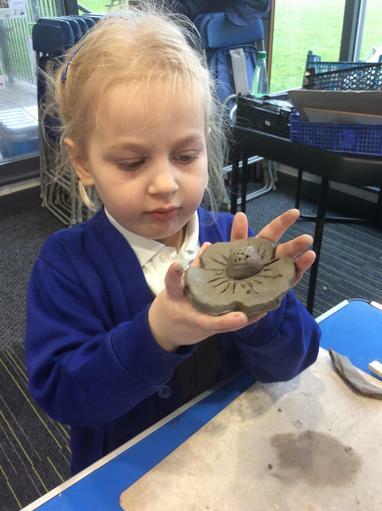 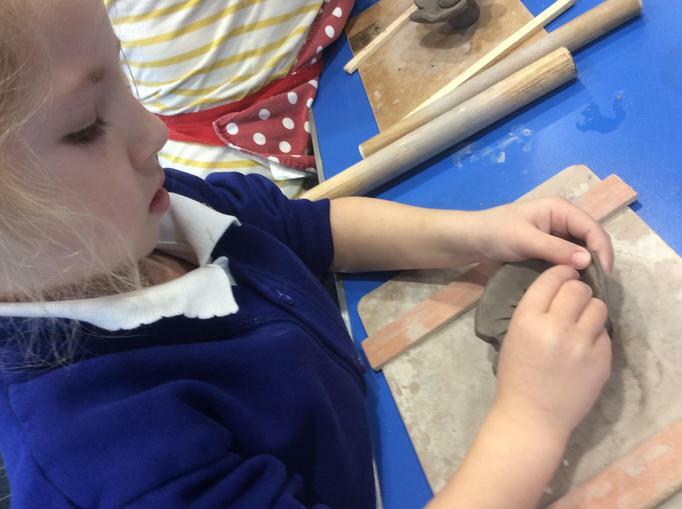 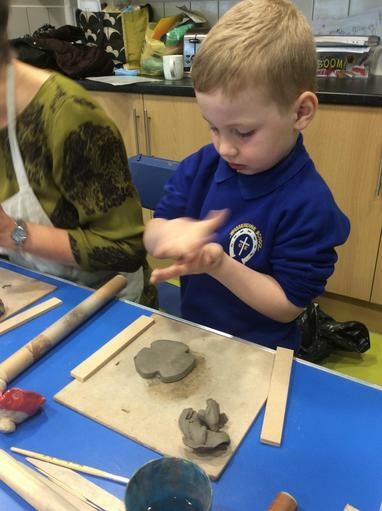 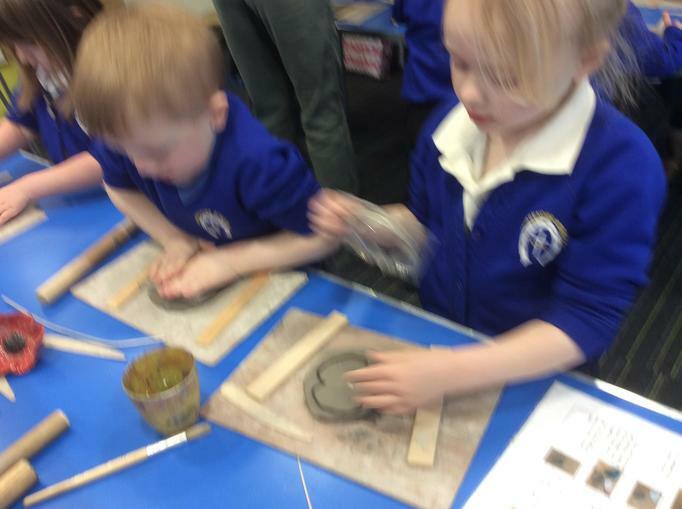 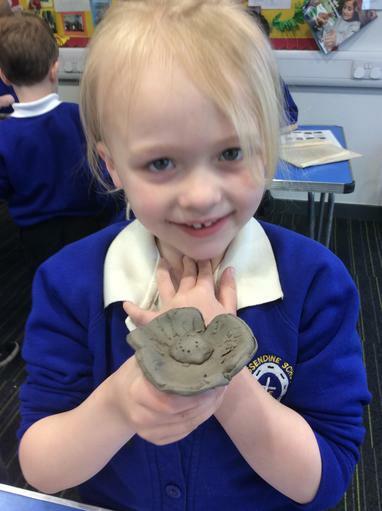 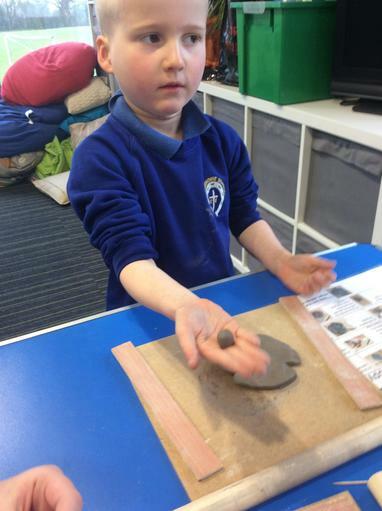 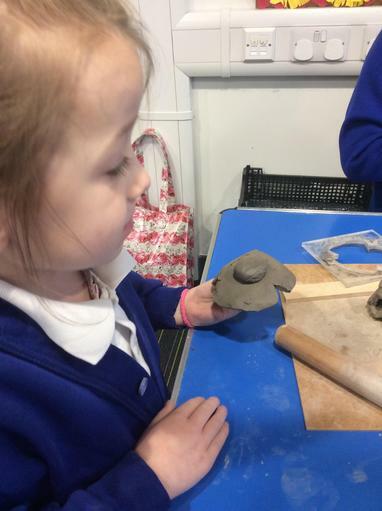 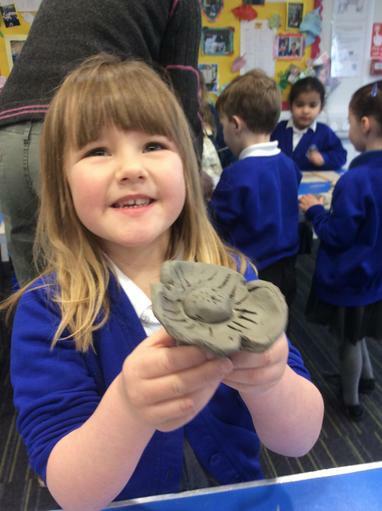 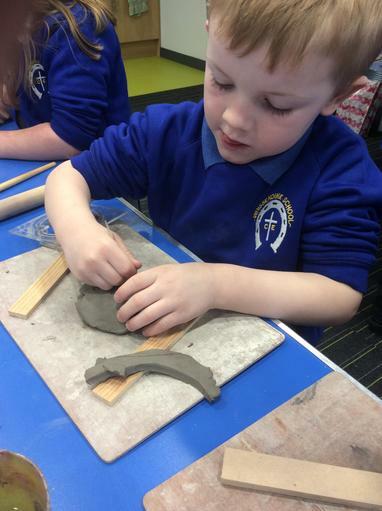 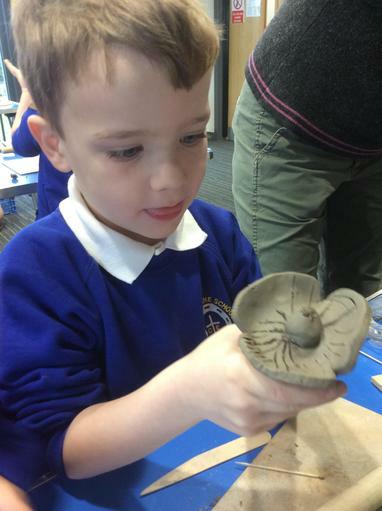 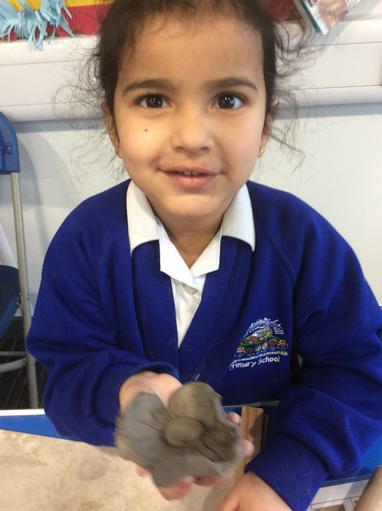 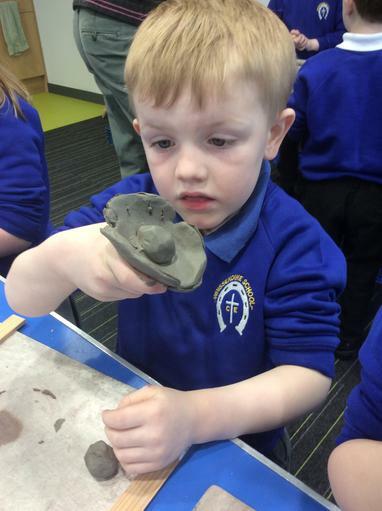 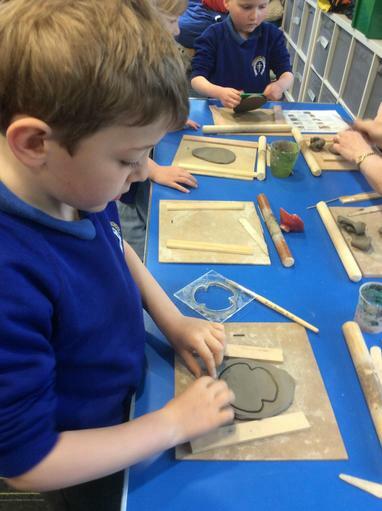 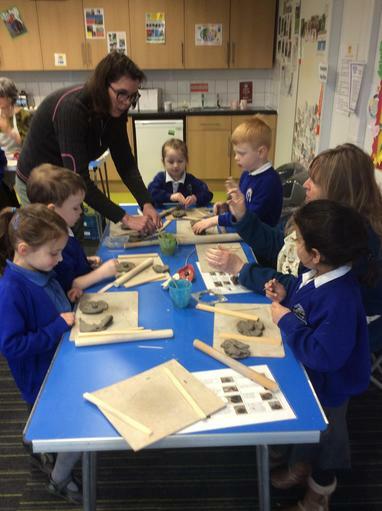 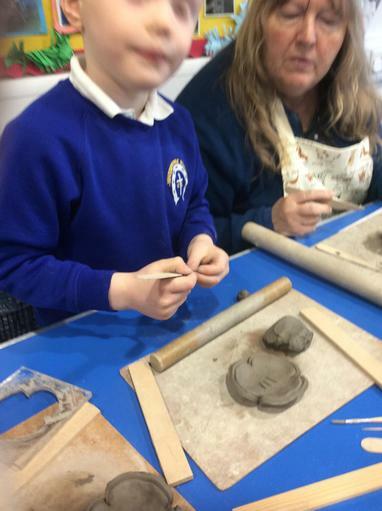 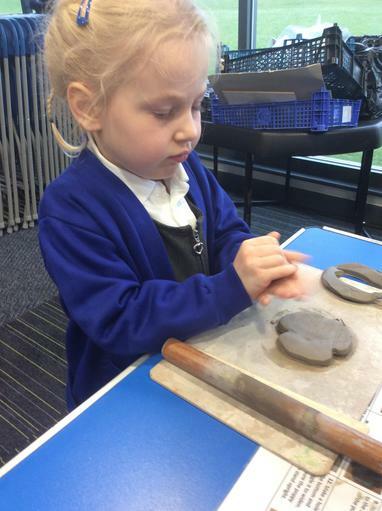 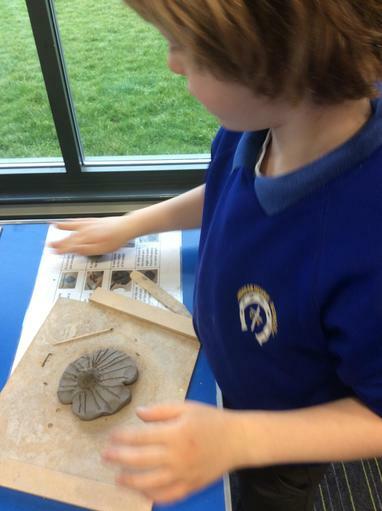 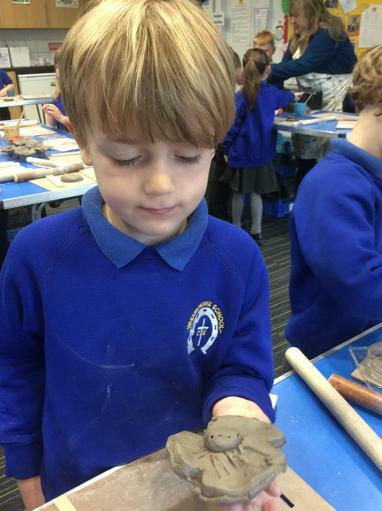 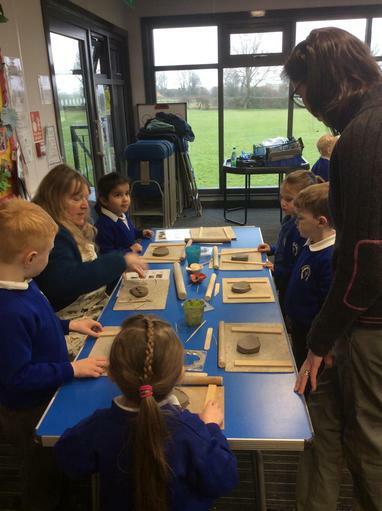 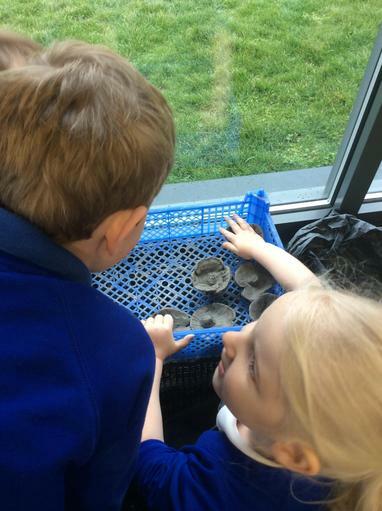 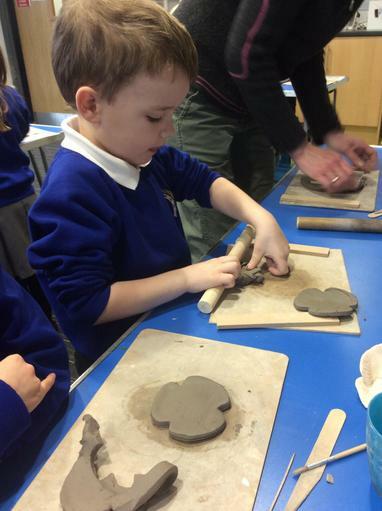 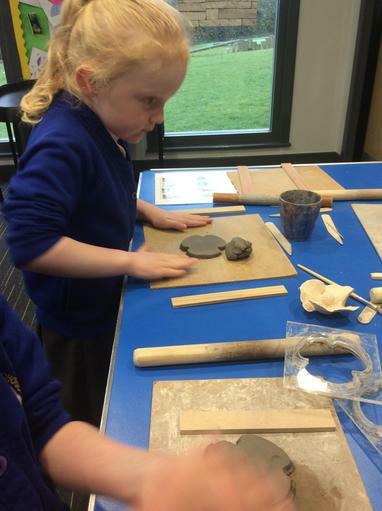 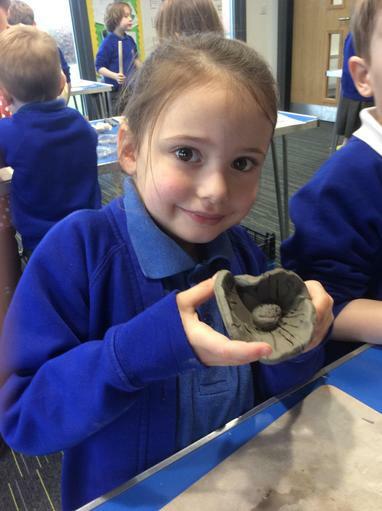 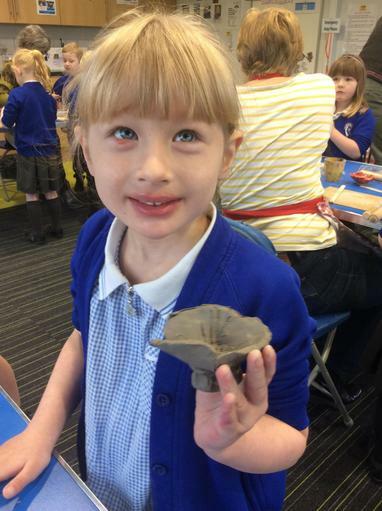 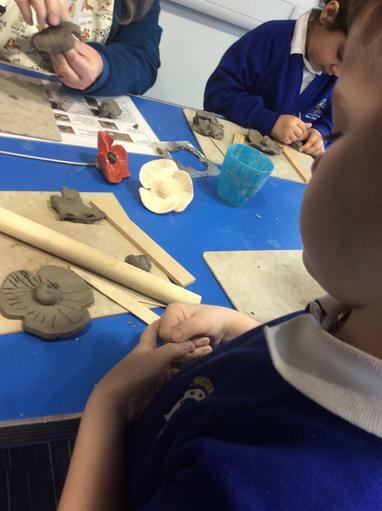 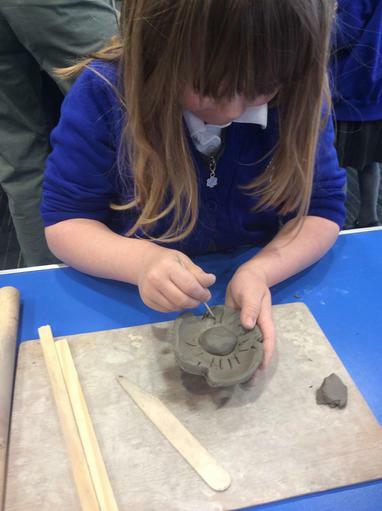 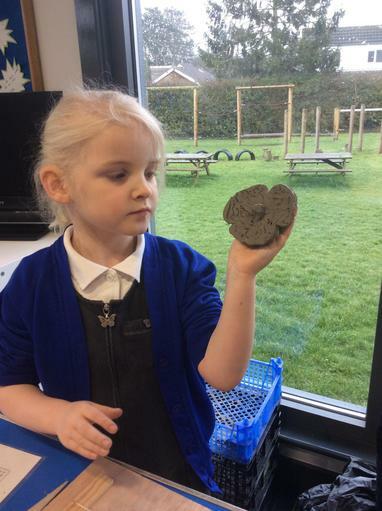 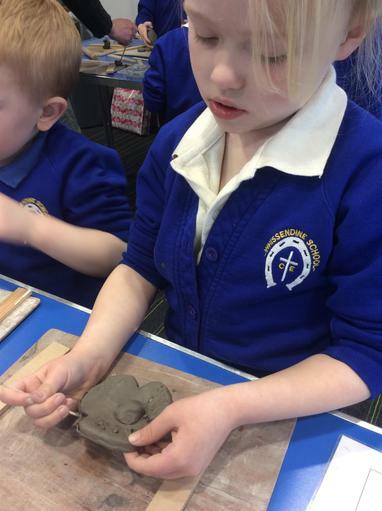 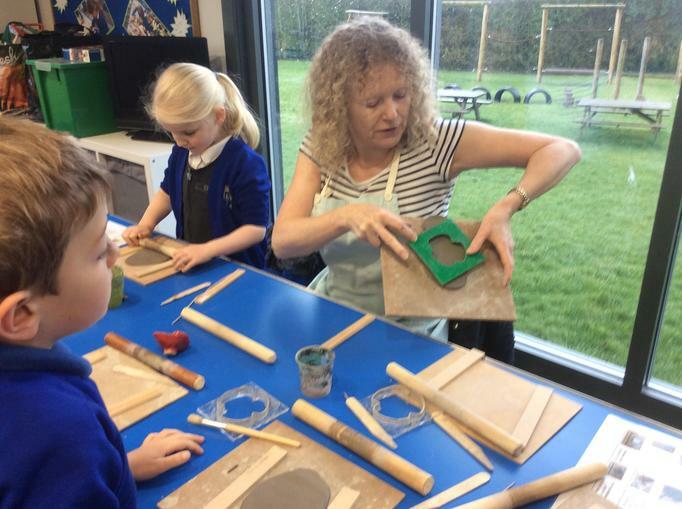 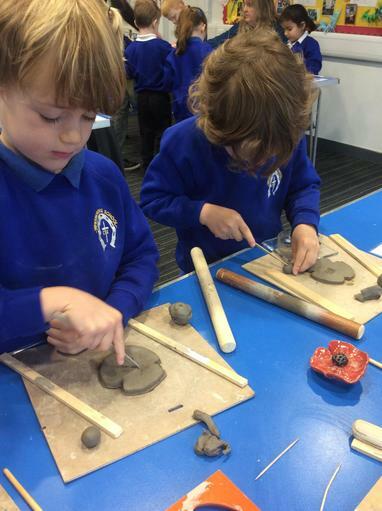 We were able to roll our own clay, cut the shape of the leaves and mould a sphere for the centre of the poppy. 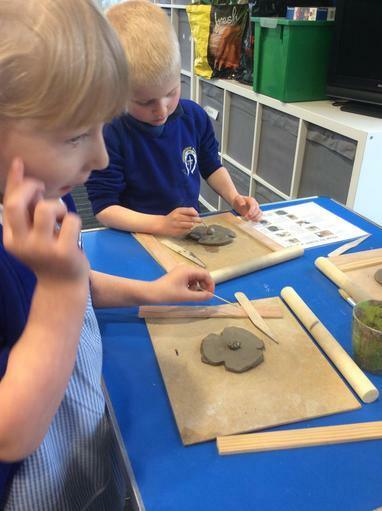 Then we had to score parts to stick together and also score the leaves to make them more 'life like'. 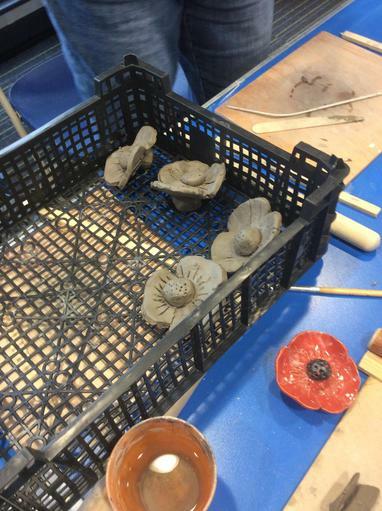 Our focus was amazing, we were very resilient and produced some brilliant poppies ready to be taken to Catmose College to be fired. 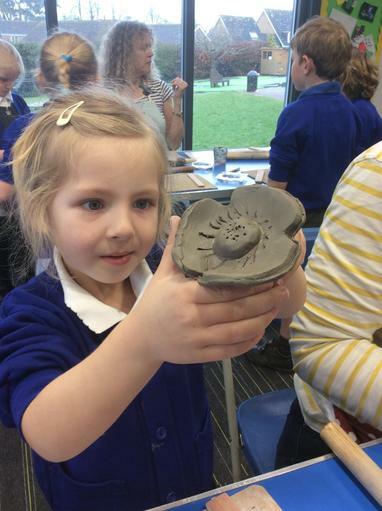 The students at the college will then paint them ready for display at Oakham Castle in November. 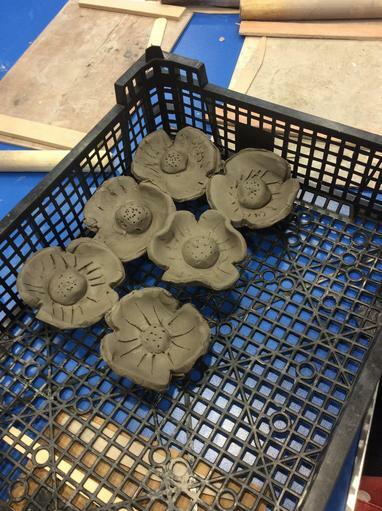 Our poppies are part of 10,000 that are being made by the Rutland Poppy Project to commemorate the 100th anniversary of the First World War. 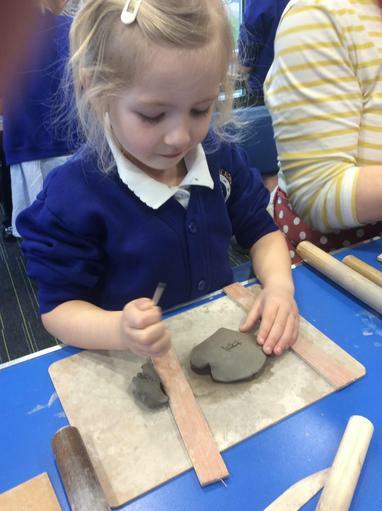 We are very proud to be part of something very special.